These nail enamels are free of DBP, Toluene & Formaldehyde. These nail enamels provide gorgeously smooth, chip-resistant color to nails. Explore the entire range of Nail Polish available on Nykaa. 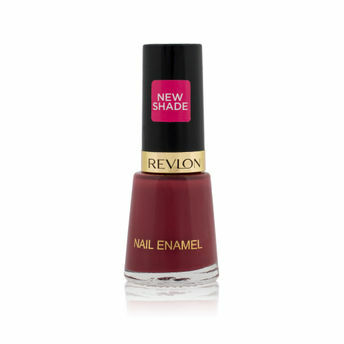 Shop more Revlon products here.You can browse through the complete world of Revlon Nail Polish .